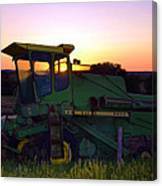 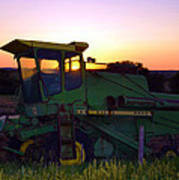 There are no comments for Deere At Dusk. Click here to post the first comment. 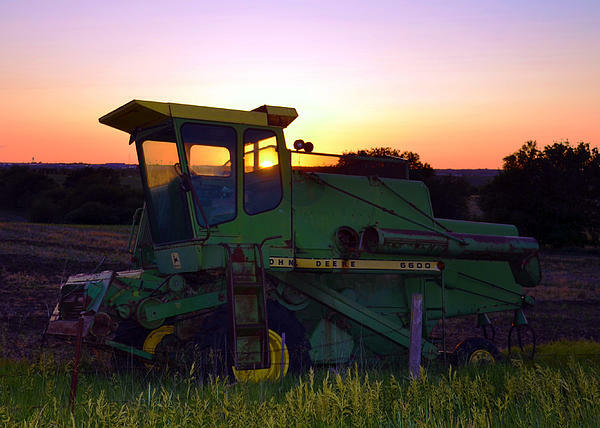 A tractor waiting for the new day.